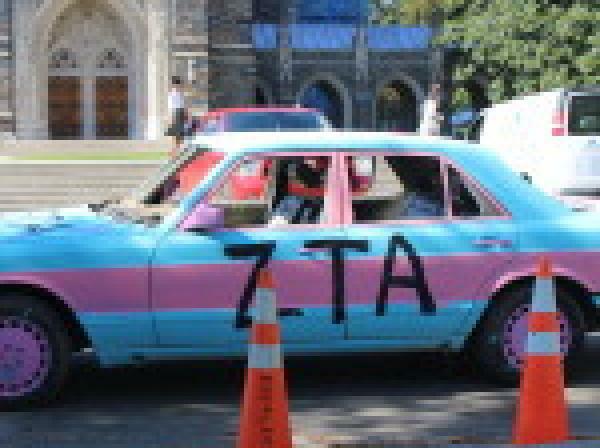 Always Buying Scrap donated a car to the Duke Zeta Tau Alpha sorority to help them raise money for breast cancer awareness during their Fall 2015 Smash Bash. 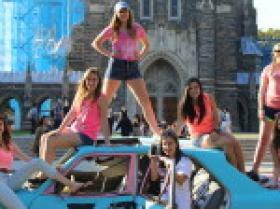 The sorority hosts a 'think pink' week each year in October. 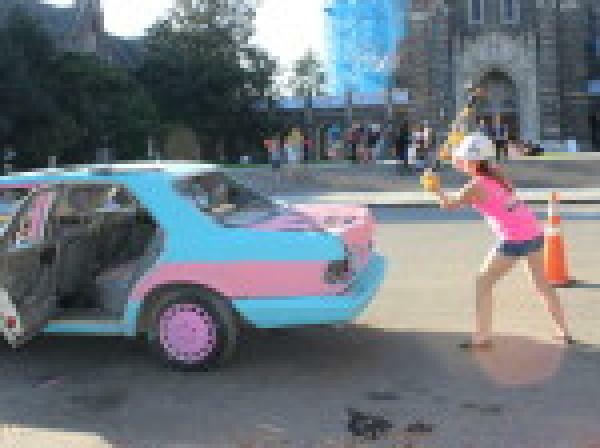 Activities include smashing the car donated by us, pink yoghurt eating contest, and selling baked goods. 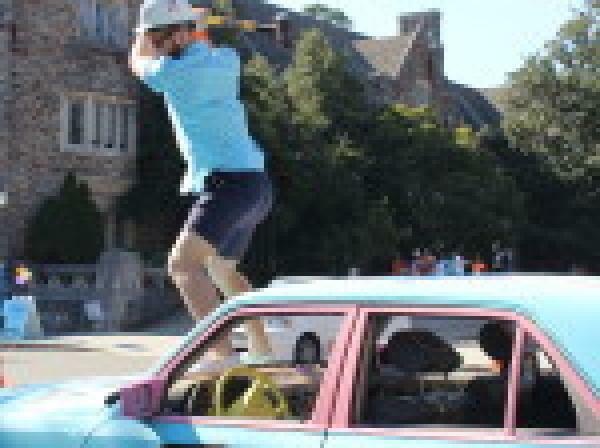 Take a look at the gallery from the fundraiser.